Schools and local authorities are being written to by the Government to ensure they are encouraging pupils to look at the whole range of vocational options out there in a bid to promote different routes into the workplace. 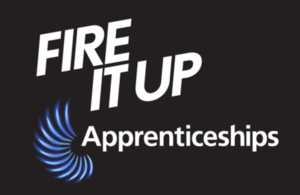 It comes as it the Department for Education has launched the Fire it Up campaign to raise awareness of apprenticeships to all ages and backgrounds and among young people, parents and employers. 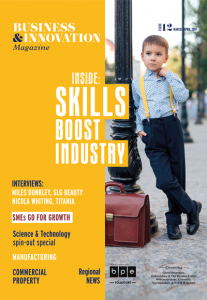 Fire it Up includes national TV and social media adverts, and a new website that provides helpful advice and information as well as access to thousands of apprenticeship opportunities across the country. 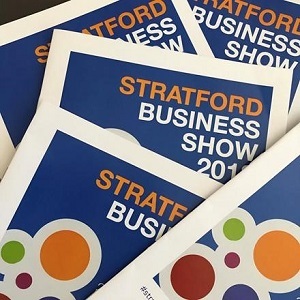 The new apprenticeships known as ‘standards’ have been developed in collaboration with leading firms to ensure they provide people with the skills and knowledge that they are looking for in job hunters. To make sure young people can hear about and understand all the options available to them, like doing an apprenticeship or going to a further education college, the Government backed the Baker Clause in January 2017. The clause stipulates schools must invite a wide range of education and training providers in to help young people choose the right career path for them. Apprenticeships and Skills Minister Anne Milton is writing to the 10 largest Multi Academy Trusts currently not complying with the clause to remind them of their legal duty and if there is evidence that a school is not providing their students with a full range of information, the Government will take appropriate action.